Winter likes to throw all types of weathers at us: snow, ice and – increasingly – rain. 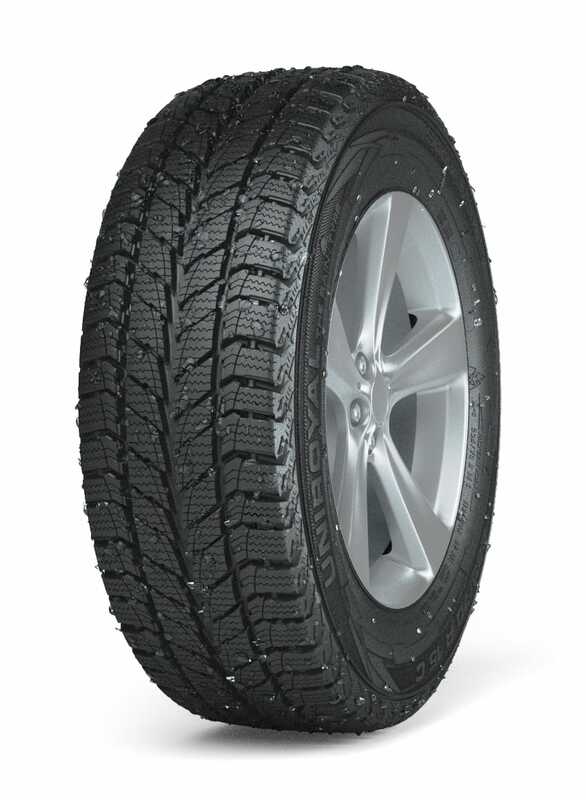 For better handling in the wet, as well as a safer drive in your van or MPU, you can rely on Snow Max 2. Its tread pattern features a V-shaped design as well as wide lateral grooves on the shoulder. These combine to absorb and quickly disperse water, reducing your risk of aquaplaning. Heavy loads need special care. That’s why Snow Max 2 is designed to deal with the extra demands of commercial driving, especially in wintery conditions. 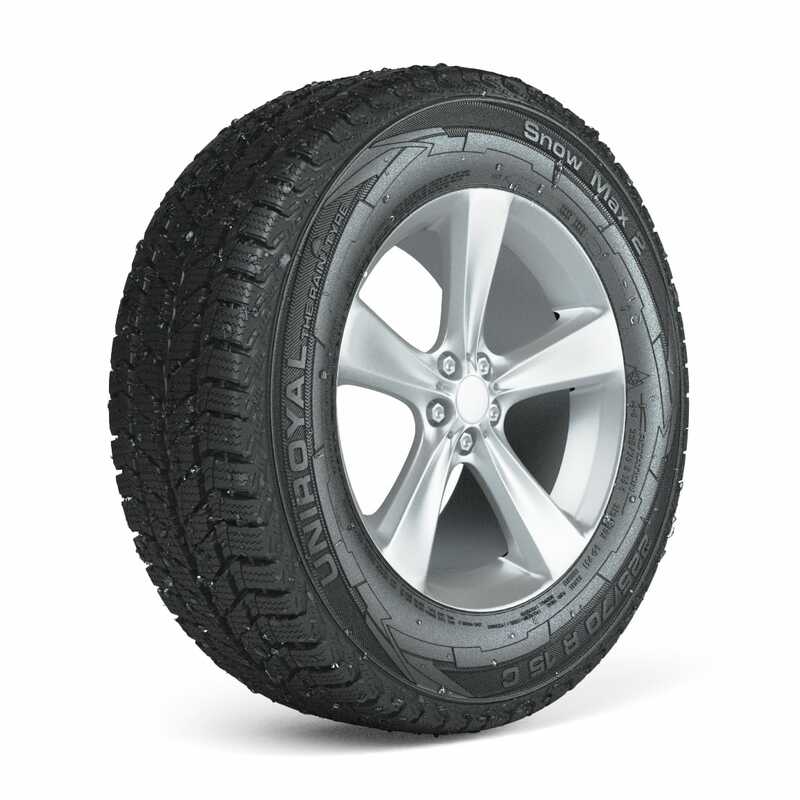 Its tread features a V-shaped directional pattern which increases the longitudinal build-up of forces within the tyre, giving you more control and better handling. A large number of ideally-positioned grip edges provide excellent traction and great braking performance on snow and ice - even when driving uphill. Increased lateral pattern stiffness also improves braking on dry roads. We've developed an optimised material mix for our compound which improves the tyre's resistance to structural wear and, therefore, extends its tread life. 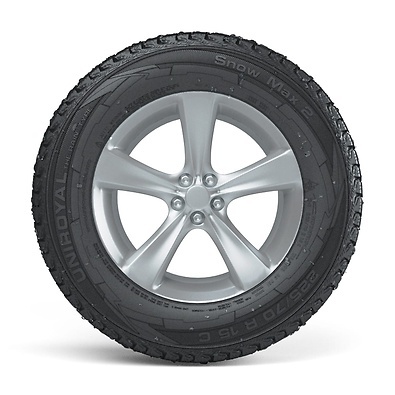 The more durable the tyre, the lower the total cost of ownership.